Home/Food supplements/Preparation/Natural Tablets/Dolgolet - "Longevity" 80tbl. 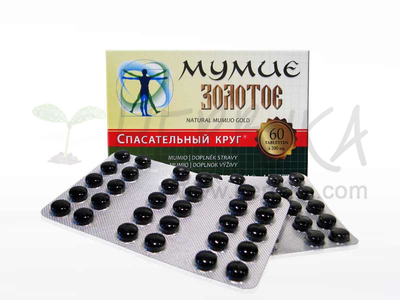 "Longevity" – Dolgolet contains a rich set of necessary substances and provides the body with amino acids, vitamins, trace elements, and polysaccharides. Longevity protects against heart diseases, protects blood vessels, normalizes heart rate and elasticity of vessel walls due to its unique composition, especially tahnks to the presence of potassium, magnesium and silicon. It prevents the formation of atherosclerotic plaques and normalizes blood pressure, removes spasms and expands blood vessels. Potassium plays an important role in maintainings the heart rate. Magnesium reduces muscle tension in the walls of arteries and thus lowers the blood pressure. Magnesium also reduces the level of cholesterol. Silicon is necessary to maintain the elasticity of arteries where it is included in elastin – the substance that determines the strength, elasticity and permeability. Low silicon content of the blood vessel walls with age leads to their brittleness and causes one of the most common diseases – atherosclerosis. Lack of silicon in small vials (capillaries) causes the disappearance of elastin, and then vessel walls become thin and vulnerable. 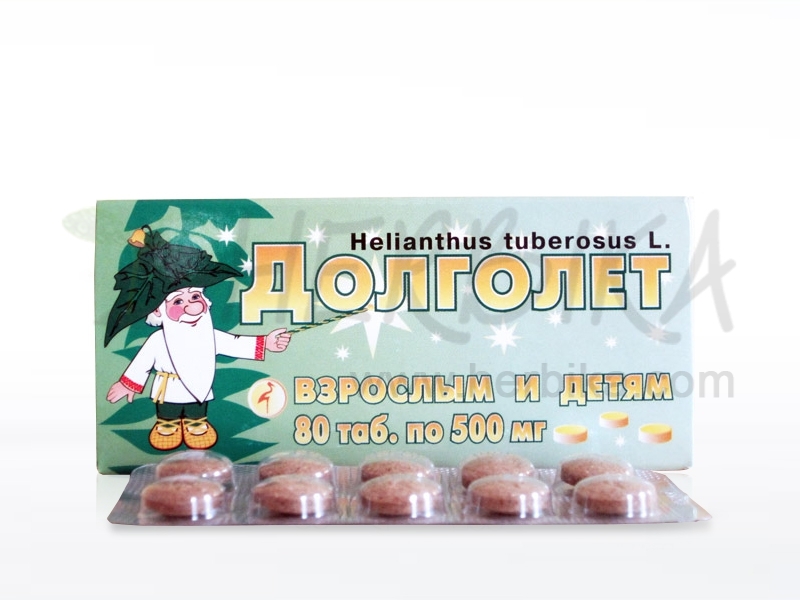 Longevity – Dolgolet strengthens the immune system, increases the activity of T-lymphocytes, accelerates their proliferation, maturation and activity. 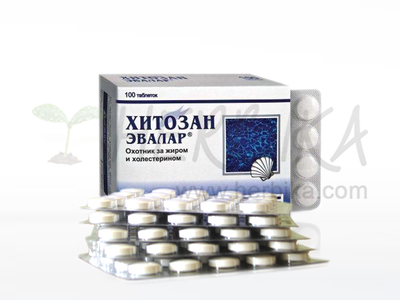 This increases resistance to viral diseases and stimulates regeneration of damaged tissues. Longevity restores mucous membrane of the stomach, intestines and genitourinary system, normalizing metabolism. Organic silicon, which is part of Dolgolet is involved in the formation of protective colloids, protects walls of the urinary tract from the sedimentation of insoluble salts and prevents the formation of sand and stones in the kidneys. Longevity – Dolgolet improves the condition of hair and nails, thanks to organic silicon. It is required for the formation of collagen, which is important for maintaining healthy nails, skin and hair. Organic silicon nourishes hair, increases rate of its growth, restores damaged hair structure. 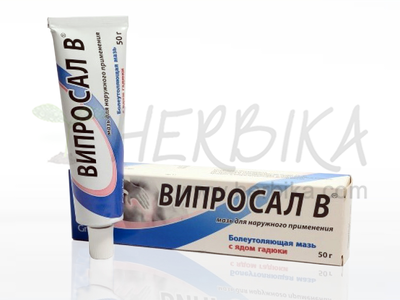 Longevity – Dolgolet helps during diabetes, reducing the need for insulin. This property is ensured by the presence of the polysaccharide inulin contained in the "longevity"". In the body, it is absorbed without the use of insulin, and reduces glycemic index of foods. 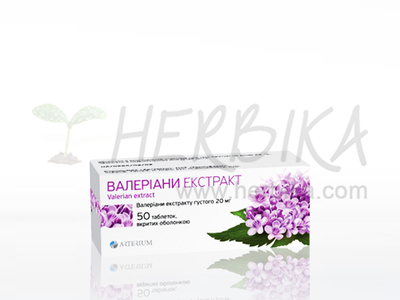 Ingredients: Sunflower weed (Jerusalem artichoke – Helianthus tuberosus) dry extract 1,485mg, calcium stearate (filler). Recommended daily dose: Adults: 3-6 tablets per day during meals, rinse with water. Children over 14 years: 3 tablets per day during meals, rinse with water. Recommended duration of use: 5 weeks, course can be repeated after a two-week break. 3. Chitosan "fat binder" 100tbl.